The Großglockner is their backyard. For the “70 Years of Porsche Sports Cars” anniversary, a bevy of very special models took an exclusive turn on the famed road—closed for the occasion. One mountain. Eighteen sports cars. Its name is also its weight in kilograms: 550. This model, which began its racing career in 1953, wasn’t permitted to weigh more. Daytona, Sebring, Targa Florio, Nürburgring, Le Mans—just a few victories on the résumé of this special sports car. In a painstaking process, Porsche Classic recently restored this gem to its original condition. American dream: the Speedster was added to the Porsche sports-car lineup in 1954 and was initially planned exclusively for the US market. Characteristics: flat windshield, fully retractable convertible top. This model features a rare hardtop. The siren is no longer in use, but this 370 hp 911 still turns heads. 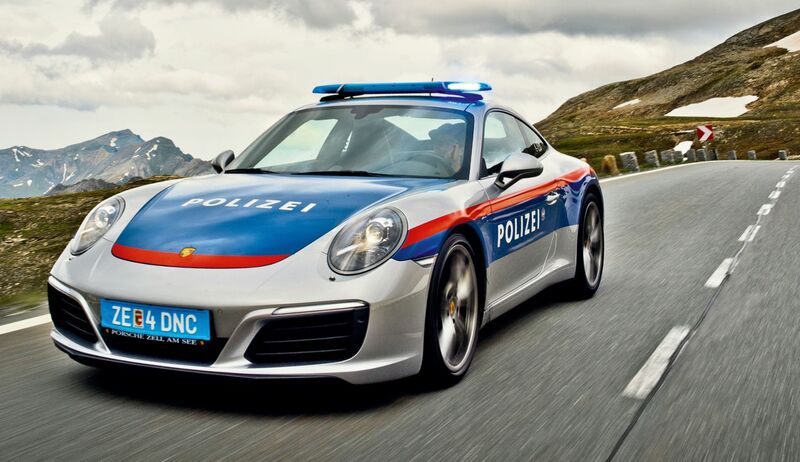 Originally intended as a loaner from Porsche to the Austrian police, it’s now part of Dr. Wolfgang Porsche’s private collection. History lessons have seldom been more fun—but then the subject is Porsche. 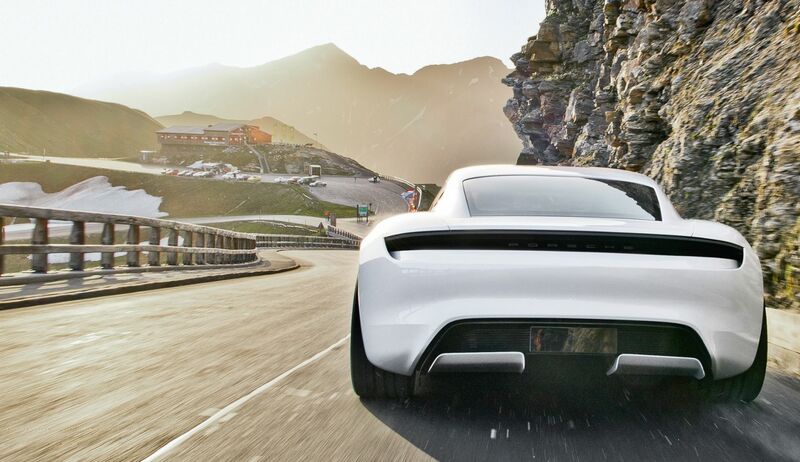 Softly ringing in the future: this Porsche concept car takes the next evolutionary step as it silently flies beneath the Fuschertörl. 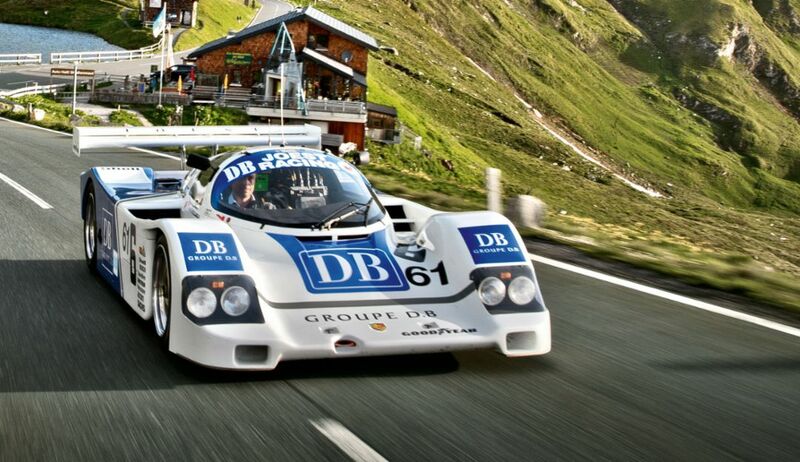 Introduced in 1984 for the FIA Group C, the design of this race car was based on the Porsche 956. The owner of this 962 is seen at the wheel: former Supercup driver Max von Braunmühl. When the future meets the origin. 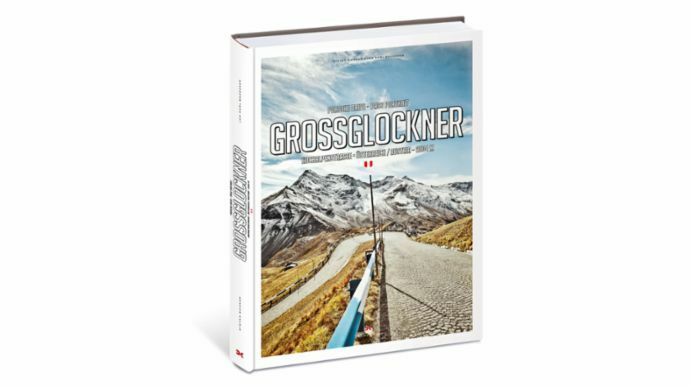 A photographic portrait of the Großglockner High Alpine Road by Stefan Bogner and Jan Karl Baedeker. 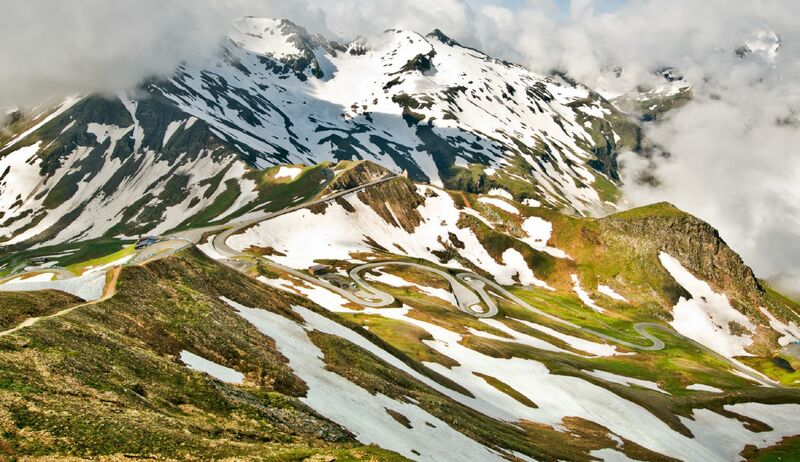 At 3,798 meters above sea level, the Großglockner is the tallest mountain in Austria. Ever since it was first scaled in 1800, it has played an important role in the development of mountaineering. 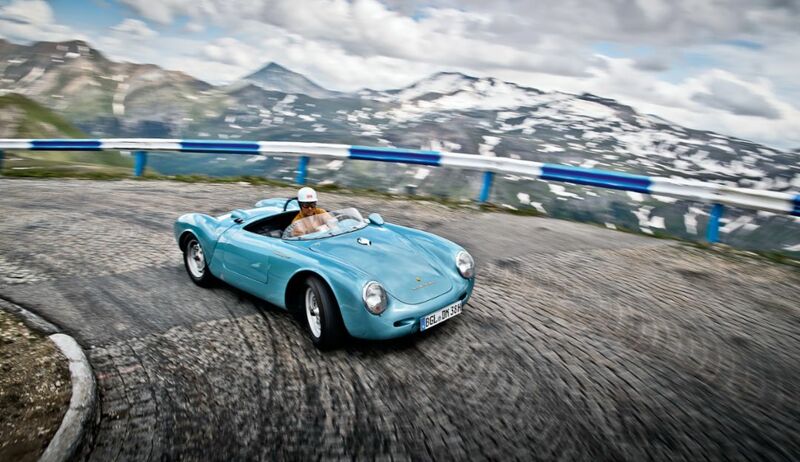 Porsche has long had a connection with the Großglockner. 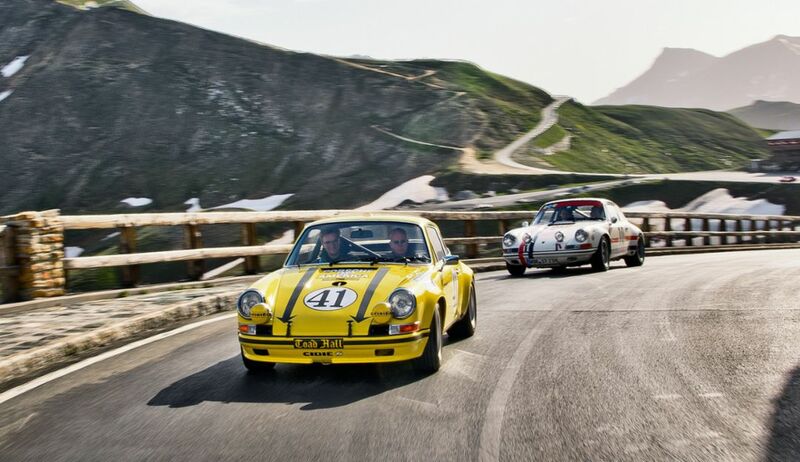 Company patriarch Ferdinand Porsche traversed the Großglockner High Alpine Road as far back in time as the creation of the Volkswagen “Beetle” prototypes that he designed. Jaws dropped when participants in the Großglockner car and motorcycle race first saw him appear on the scene in the “Beetle” in 1938. 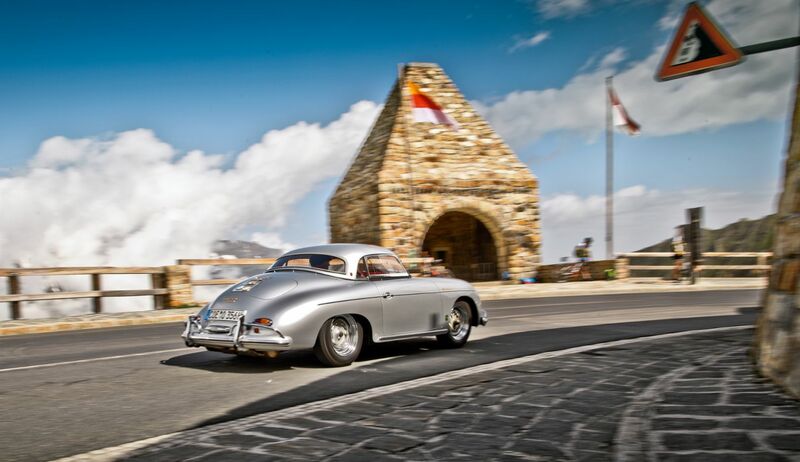 Later, his son Ferry Porsche undertook various mountain drives with the first 356 models not far from the family home, Schüttgut, in Zell am See. The original: in 1959 Bob Donner drove this Porsche to the top of Pikes Peak in 16:27.30 minutes. This race car was built from 1963 until 1965 as a successor to the 718. 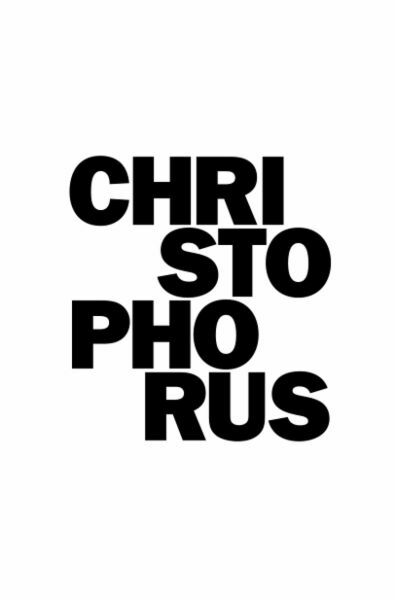 An absolute lightweight at a maximum of 650 kg. 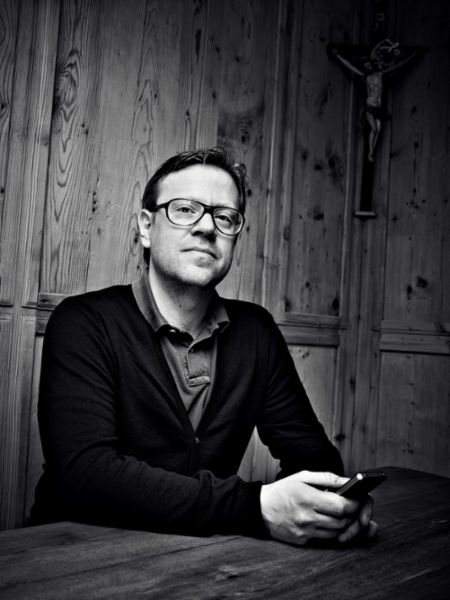 Also called the Carrera 6. Manufactured from 1966 onward, the wing-doored model is a further development of the legendary Porsche 904. Numbers tell the tale here: 1,470 kg curb weight, 700 hp, 750 Nm, 0 to 100 kmh in 2.8 seconds. Only 918 units of this 887 hp hybrid super sports car were ever made. Long-stroke wheel suspension, soft suspension, twenty-eight centimeter ground clearance, robust underbody protection. Perfect for the desert—and any other terrain.